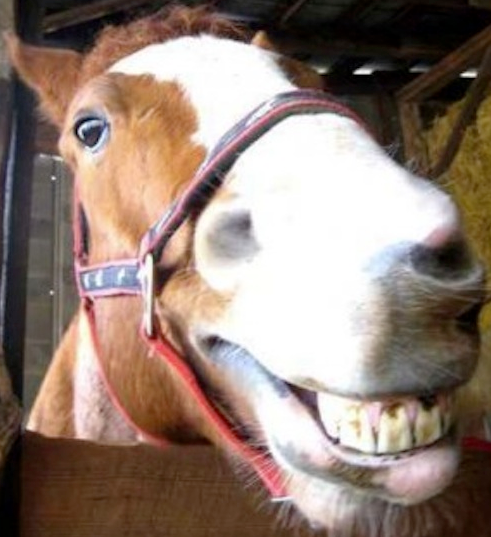 New research has suggested that the horse tranquiliser, and gurn inducing drug, ketamine may be the ideal treatment for sufferers of depression. The drug has proven so successful in recent trials that it’s now being offered as an anti-depression treatment by Yale University, the University of California at San Diego, the Cleveland Clinic and the Mayo Clinic. San Francisco psychiatrist, L. Alison McInnes, has enrolled 58 severely depressed patients into Kaiser Permanente’s San Francisco clinic over the past 12 months, and she told the Washington Post that she’s seeing success rates of up to 60 per cent in patients whose depression was considered treatment-resistant. This is the next big thing in psychiatry. Psychiatry has run out of gas. There is a significant number of people who don’t respond to antidepressants, and we’ve had nothing to offer them other than cognitive behavior therapy, electroshock therapy and transcranial stimulation. 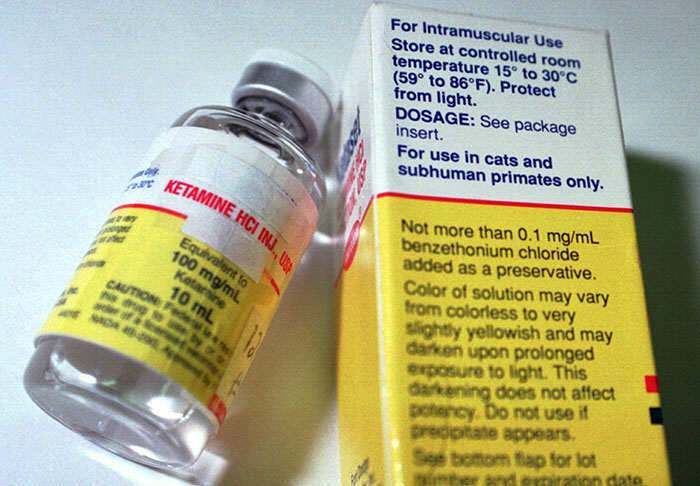 Ketamine may provide the answer to that problem, and patients experimenting with the treatment are also reporting positive results. Dennis Hartman, a Seattle businessman, had endured 25 years of therapy for his depression, with 18 antidepressants and mood stabilizers ultimately failing him. He told the Post that he was set to take his own life, until he visited the National Institute of Mental Health (NIMH) in Bethesda to trial a ketamine drip. After just 40 minutes of having the drug injected into his bloodstream via an IV drip, Dennis said his thoughts of suicide disappeared. My life will always be divided into the time before that first infusion and the time after. That sense of suffering and pain draining away. I was bewildered by the absence of pain. The Post did also report that, while there are no cases of addiction in patients as a result of a low dosage, the relief is only temporary. 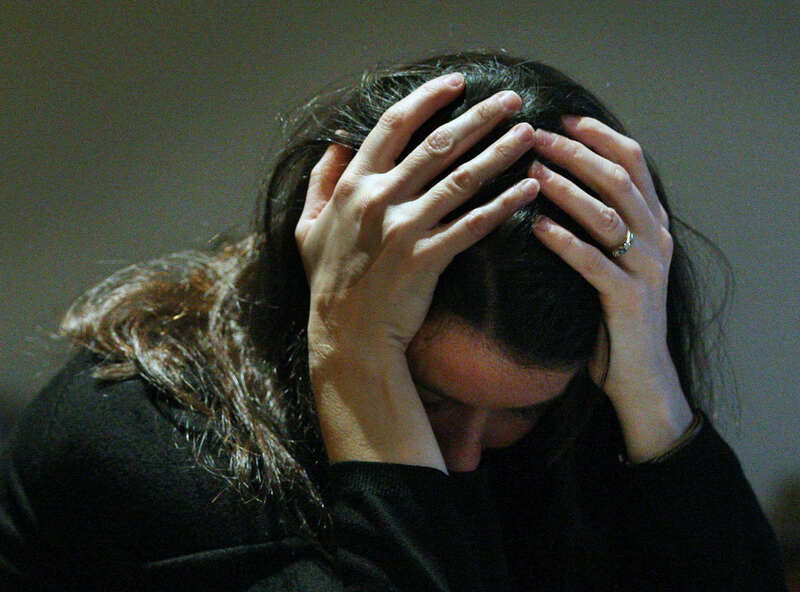 Clinical trials at NIMH have found that patients are at risk of relapsing into depression roughly one week after a single infusion. Progress is clearly being made though.